SM Entertainment artists had a small gathering at KBS' 'Music Bank'. On April 13, a group photo of these wonderful SM idols was shared on the agency's official Instagram account. 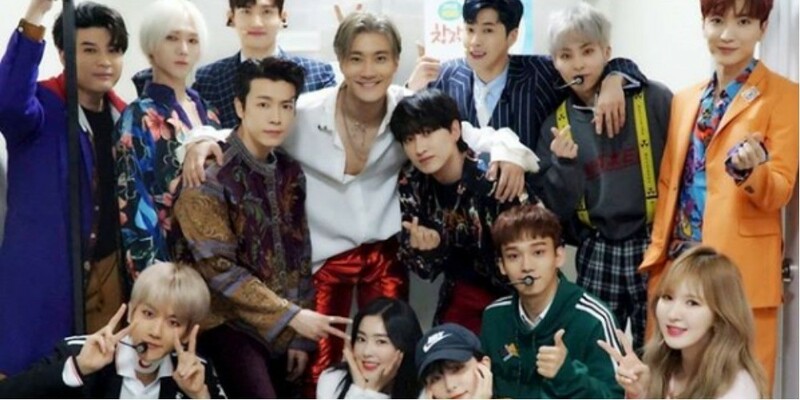 Members of Super Junior, TVXQ, EXO-CBX, and Red Velvet are captured posing for the friendly cut. 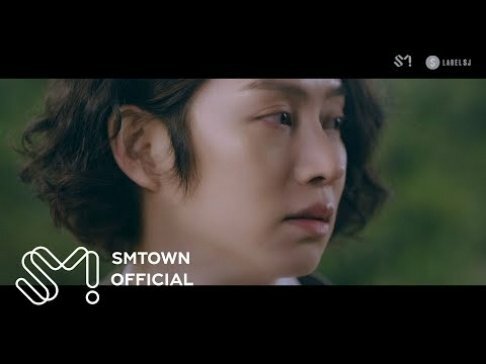 Currently, TVXQ, Super Junior, and EXO-CBX are in promotions for their new albums. Meanwhile, Wendy made a special appearance on this week's 'Music Bank' for a collaboration with Eric Nam. Fellow Red Velvet members Irene and Seulgi revealed to have made a visit to support Wendy.